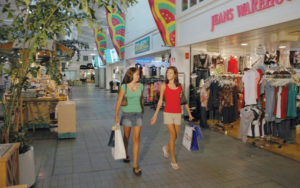 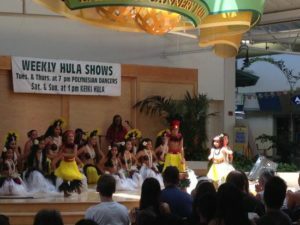 Looking for Maui shopping centers? 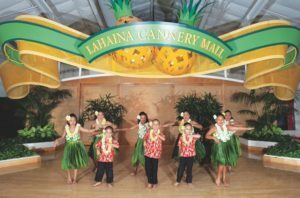 The Lahaina Cannery Mall is the one-stop shopping location for all your vacation needs. 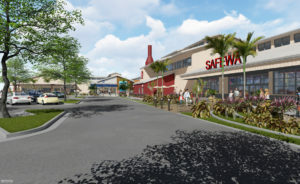 Snorkel and scuba gear, groceries, beachwear, and casual dining are all conveniently located in a beautiful indoor air-conditioned setting. 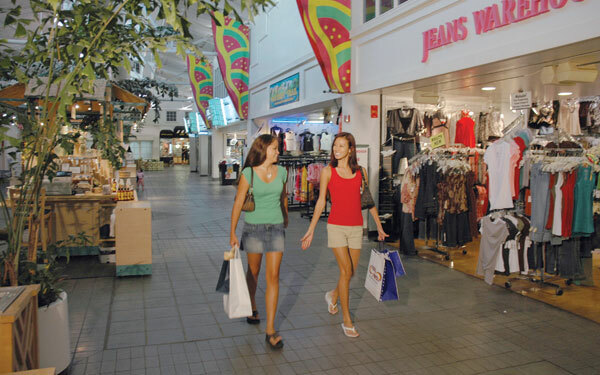 You can also cover all your bases for souvenir buying, with toy stores, t-shirts, jewelry and island crafts. 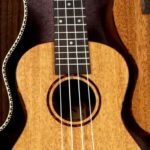 You can also follow your impulses and buy a vacation home if the mood strikes. 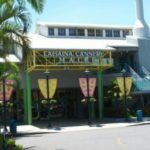 However small or large your purchasing needs, you’ll most likely find everything you need at the Lahaina Cannery Mall.